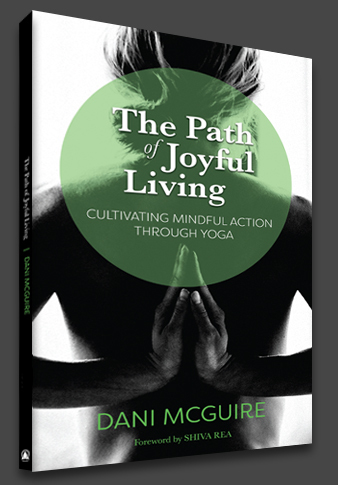 The Path of Joyful Living is Dani McGuire’s debut book threading together traditional yoga teachings, personal stories, and practices that guide the reader in seeing that his or her very essence is love. As this recognition grows through greater awareness and mindful engagement in the world, our quality of life can improve at every level, from physical health to mental clarity to spiritual well-being. This book is for those seeking truth, who are curious about yoga, relationship, and living an authentic life of meaning, inspiration, and service. 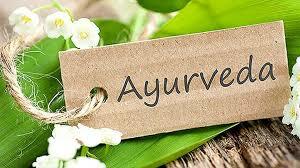 “The rising popularity of yoga in our Western culture has, unfortunately, been focused on the physical benefits of the longstanding traditions of movements and positions. 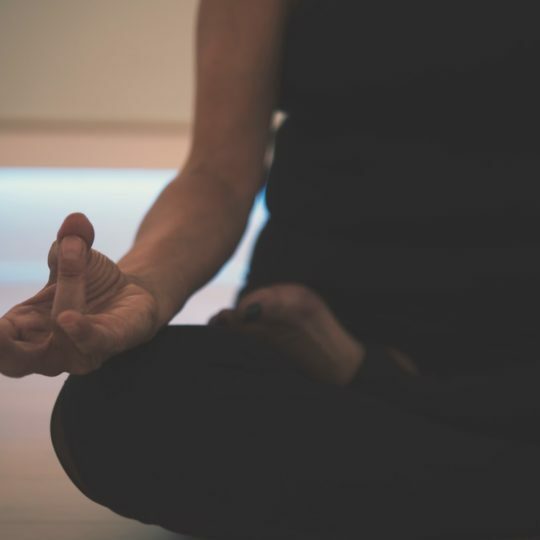 While yoga can bring improvements in physical strength and flexibility, we have lost the true essence of the practice, which is to initiate a conversation and facilitate growth of the connections among body, mind, and spirit.